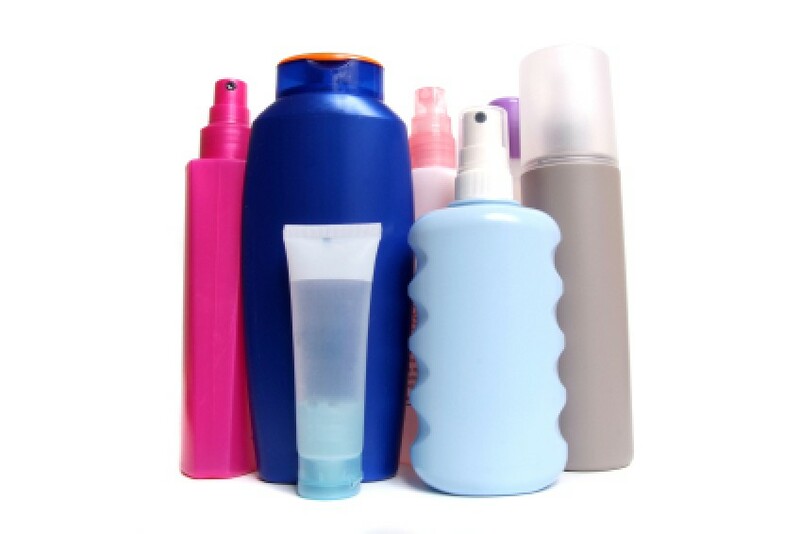 From hair spray and mousse to stiffeners and de-tanglers, the average bathroom has a lot of hair products. Save space and find what you are looking for by organizing your hair products. This is a guide about organizing hair products. I love to use salon haircare products most of the time. But I can't afford to use them on an everyday basis. So instead, I have found some alternative products to use on days when I'm not really going to be out and about, and I save the good stuff to use when I am more concerned about how I look! This has helped me to be able to use the products I love, but not break the bank! Michele, I read years ago to switch your shampoo/conditioner every 2 weeks so I used an expensive kind and a cheaper kind. Now I can't find my expensive kind anymore and started buying what's on sale and it's amazing that with the sales around, I can still find good shampoos and conditioners at a reasonable price that also work good. In my opinion, it's also the styling aids that make my do what it should, instead of the shampoo/conditioner. If the gel doesn't work, that's the first thing I change instead of the shampoo.